The shortage of export quality beans has pushed coffee prices in Vietnam’s domestic market this week. 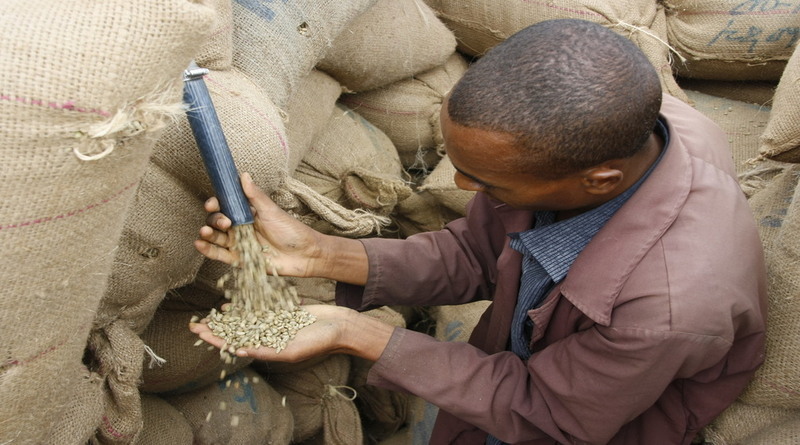 Quality of beans has gone below the export quality level this season due to unseasonal rain during harvest period in major coffee belt which delayed season crop harvest. Rain during the harvest has caused early flowering, and which could result in multiple stages of harvesting as cherries will ripe at different time, which resulting in more black and broken beans. According to major processor and exporter in Dak Lak, ratio of black and brown bean to qualify for export should be below 5 percent, but season’s beans ratio has reached 8 – 9 percent. Prices rose to a range of VND 46,700-47,300 (Rs 134.29 to 136.02) per kilogram of robusta on Monday in Dak Lak Province, Vietnam’s largest coffee growing area.The province produces one third of Vietnam’s total coffee. “Nobody is selling, and the raw material is too bad for processing, while there is a lack of export-standard coffee,” said a Vietnamese dealer in Buon Ma Thuot. Meanwhile, India’s ban on import of Vietnamese coffee from March 7 also lead to rise the volume of Vietnam’s low-quality coffee.India often buys Vietnamese robusta grade 3, with 25 percent black and broken beans. Last Friday the Vietnamese government said it had requested the Indian government to abolish the ban.